On behalf of Arsenal Tech High School, Principal Larry Yarrell, and the young men that had the privilege of attending the National Council on Educating Black Children youth summit and college fair, I would like to personally thank you for your gracious support. Please understand that purchasing ten shirts and ties for our young men plays a great role in their development as future leaders. 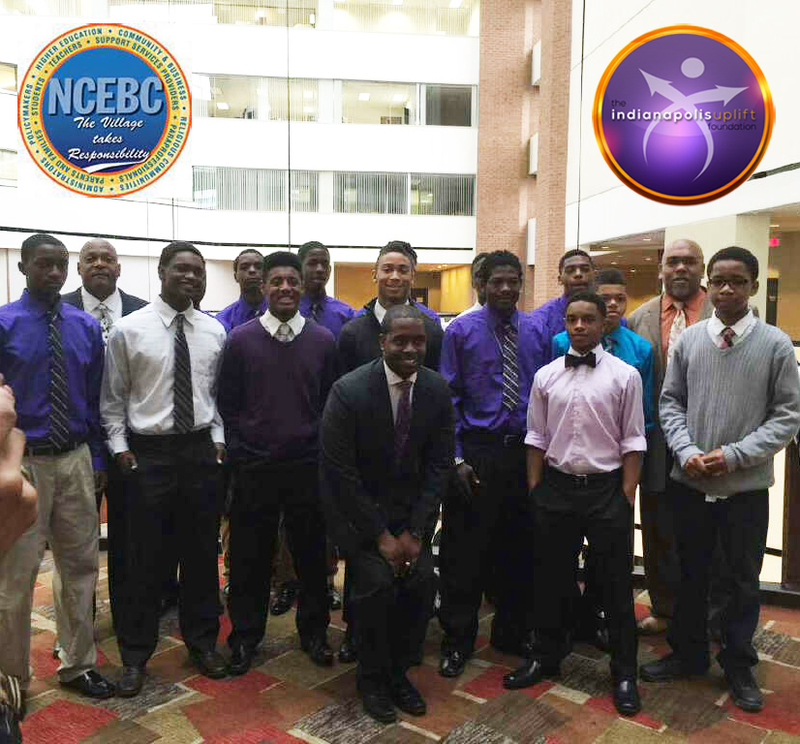 For several of the young men that attended, it was their first time wearing a shirt and tie! Our young men looked great, felt great about themselves, and had a great time learning about their hidden potential and future opportunities.